LS 2208 - High performance scanners! 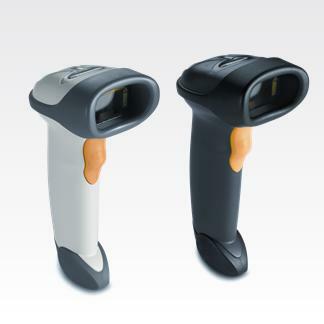 The affordable LS2208 handheld bar code scanner provides fast, reliable scanning in an ergonomic, lightweight form. Its wide working range —from near-contact to 17 inches — makes this device ideal for optimal performance & diverse needs. Best suited for: Retail, hospital, education or government settings. Modify data prior to sending to host computer and reduce costly modifications to the host software.